Participate: Email us General Information: <info @ snowdaysfoundation.org> for more information about getting your organization involved! We partner with 5 organizations and take 10-12 trips per season. This allows students to take two trips each season and develop their skills beyond a novice. Trips are no cost to the organizations or students. 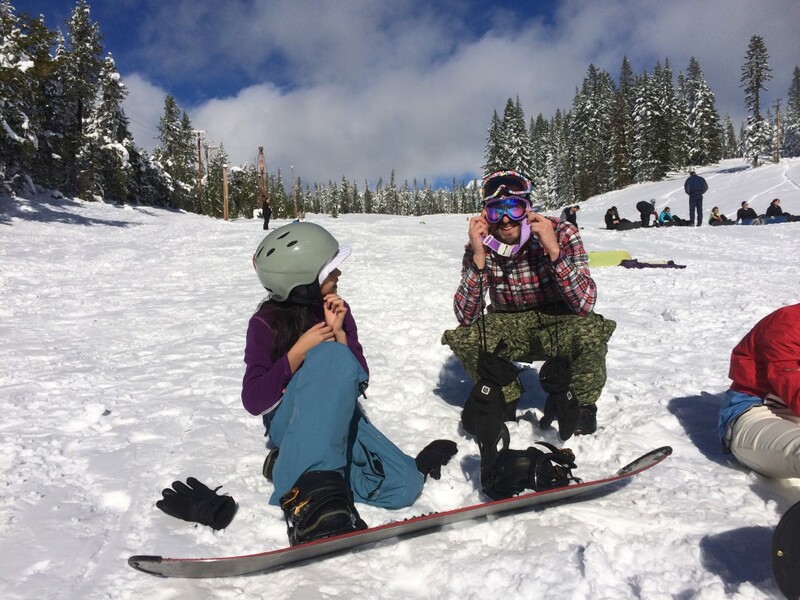 Snowdays will provide snowboard coaching. We require each organizations to provide two chaperons who will support students and handle any disciplinary issues. Snowdays opened my eyes to the possibility that I can do anything I put my mind to. With the help of the volunteers at Snowdays, a difficult day on the hill was quickly turned into a complete success. I now have been on three regular trips and two Frequent Flyer trips and consider myself a pretty good snowboarder! They also helped me find a full snowboard set-up and I now have all my own gear. I owe it all to Snowdays.